The Arabian sea on the West Coast of India is shared by 5 States. The culture and people across the belt changes every 100km. The Konkan coast is one such beautiful zone which is a part of Maharashtra state. 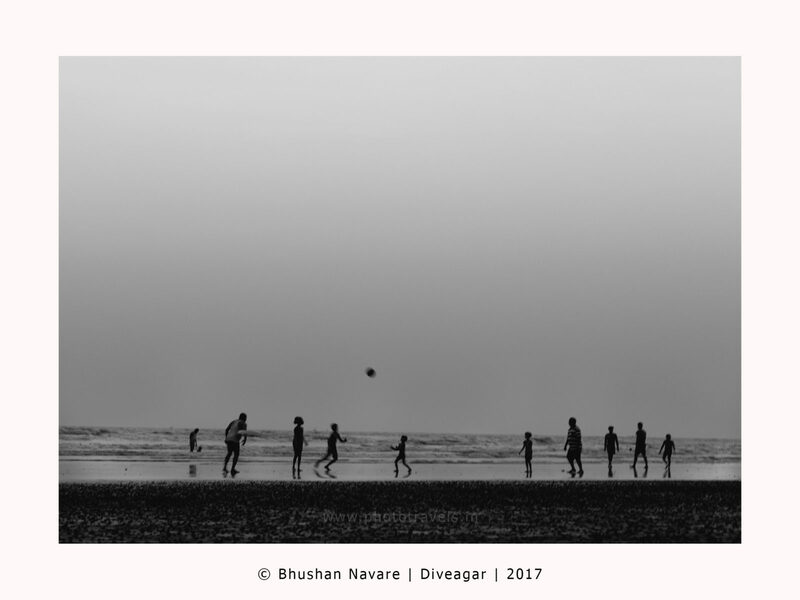 The Diveagar beach with a flat sea shore, absolutely smooth sand makes it one of the safest beaches in Maharashtra and thats where you will find families with kids enjoying every moment on the beach. This is clicked after sunset.